Level may be closing, but that doesn’t mean you can’t stop in for one last cocktail. The news broke before Thanksgiving that the bar had been sold and that the new owner would be closing soon to reopen under a new brand. The lounge will be open this Friday, a chance for longtime patrons and employees to say goodbye. After that, they will close, renovate, and reopen as Monarch Cocktail Lounge. The new lounge will cut down Level’s current dining menu, focusing on quality small plates and appetizers. There will also be a DJ every night of the week. 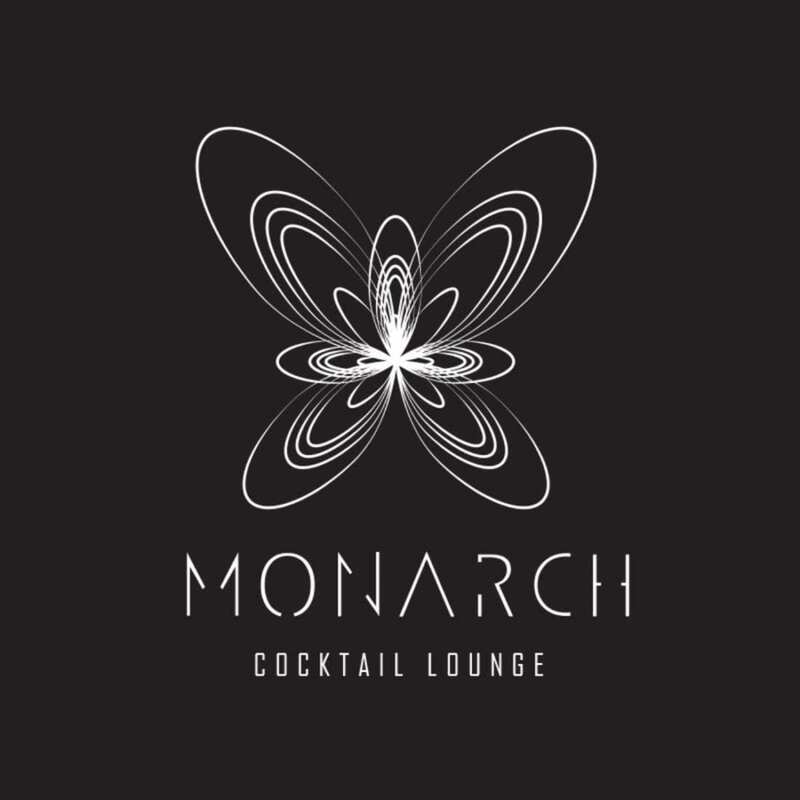 Monarch will cater to young professionals, offering a trendy, nightlife vibe in an intimate lounge setting. The bar will be closed for four to six weeks after this weekend for renovations. Once the bar has been open for a while, owner Shawn Shahnazi says that the lounge will have one night a week specifically dedicated to the Ohio State crowd, giving both current students (21+) and alumni a place to gather and celebrate. After renovations, the lounge will open in mid-January, from 5 p.m. to 2 a.m. on Wednesday through Saturday. The kitchen will serve nightly until 12 a.m.
All in all, it’s a sad farewell to Level, but a happy hello to Monarch!